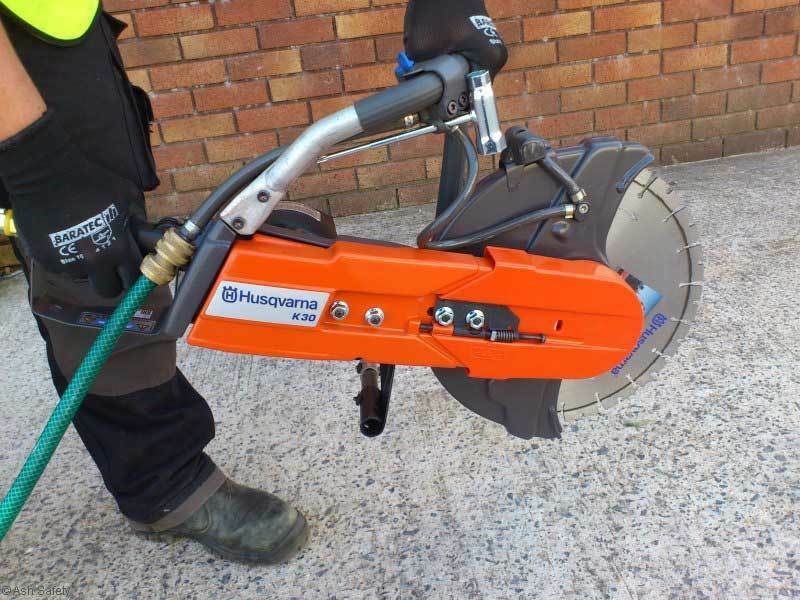 The Husqvarna K30 air powered cut off saw is perfect for cutting in confined spaces where exhaust fumes would cause problems to workers. 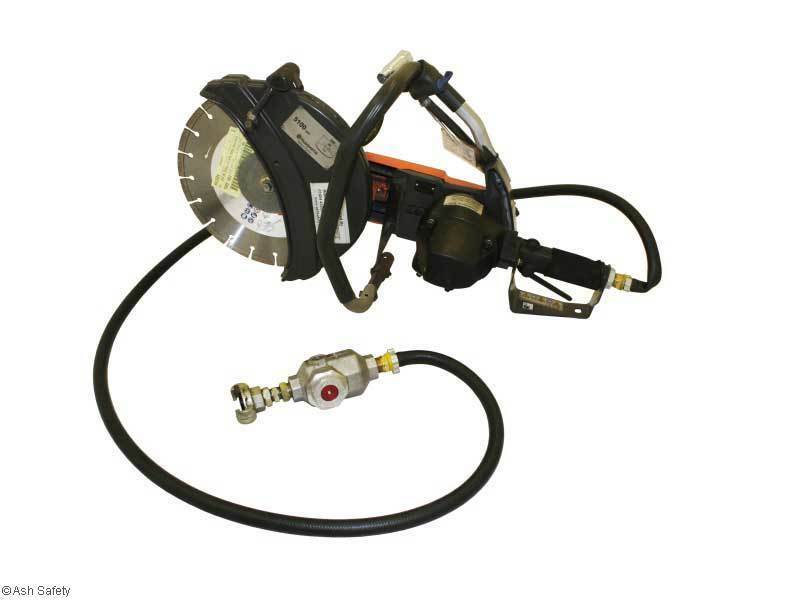 The throat allows for the maximum cut possible with a feed that enables a direct link to a quick fit hose for a directly cooled cut. 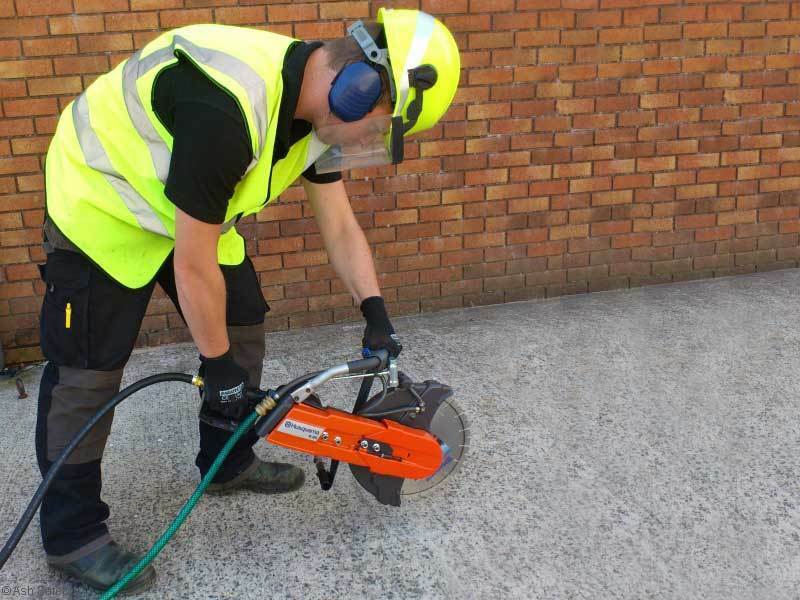 The cutter has an in-line oiler which ensures free running through the professional gearbox. There is a choice of blades available from standard disposable right through to deep cut dual use diamond blades. A risk assessment is vital for using this item.